After spending too weeks trying to find out the right way to make the people come to my blog, I finally find out that I have to offer something to make them come to my blog. At first I thought in offering candies (everybody loves candy) but it’s not easy to give candies away thru the internet, at least not with my internet connection. 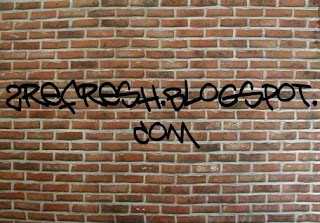 So I thought “I’m going to put ads on the street advertising my blog, it has to be a good idea”.